To check our actual offers in Milwaukee, please use the white form above. Just enter the desired dates, time and pick-up/return location. The most recent car booking in Milwaukee has been made on our website 4139 minutes ago.. In Milwaukee, we offer for rental 10+ car categories from 41+ rental suppliers. OrangeSmile provides one of the lowest rental prices on the worldwide market. You can save on your car hire in Milwaukee even more: (1) by renting your car purely at an airport with the pick-up/drop-off at daytime; (2) by keeping the pick-up and return at exactly the same rental location in Milwaukee; and (3) since rental prices in USA are computed based on 24-hour interval, try to match this period and return your car just before your last 24-hour period expires. Additional saving can be achieved by making your reservation few months in advance. Rental rates in Milwaukee increase as the rental date is approaching. To avoid financial risks in case of an accident or a theft in USA, we advise to order an insurance package with the full franchise coverage (Zero Excess). You can do it directly at the rental desk in Milwaukee, or during your booking time on our website. Before visiting your rental office, prepare all the required papers that are specified in your voucher, plus, a printed map of Milwaukee. Pile the documents together to act quickly at the rental desk during pick-up. Do not forget to examine the car conditions prior to leaving the rental parking in Milwaukee: wheels, windows and chassis for scratches and other defects. Check against your rental document whether all the defects are already specified. 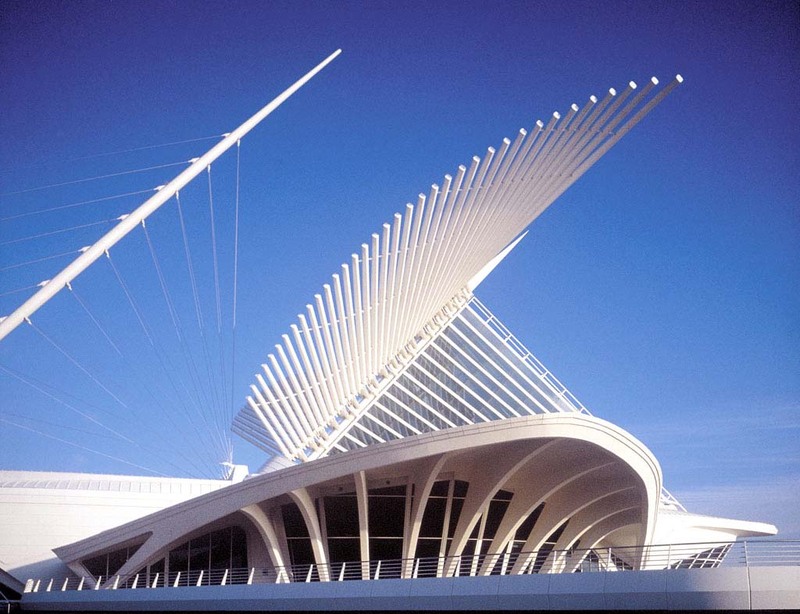 Rental offices in Milwaukee are sometimes strict on delays in car return, therefore, always try to bring the car back to the rental office at the specified time. Explore Milwaukee and USA to the maximum, having your rental car as your friend always near! Miluoki is an unbelievably wonderful tourist city with a variety of attractions and entertainment centers. One of the most swarmed and fascinating spots for a vacation with children is the Henry Maier Festival Park. This modern amusement park is located on the shores of Lake Michigan. This center has colorful merry go rounds and playgrounds for young children, and several attractions for fans of extreme sports. One of the most unusual attractions in the park is the cable car. It is also worth noting that during the year there are many interesting celebrations in the park. The oceanarium Oceans of Fun will be an ideal place for amusement with children. This center looks more like an original amusement park. The principle inhabitants of this oceanarium are dolphins and seals, with which intriguing performances are conducted every day. For an additional fee, visitors to the center can swim in the same pool with the friendliest marine inhabitants and take a great deal of spectacular photos. The aquarium is located on the territory of a picturesque park, along which you can walk and admire the big trees. There is an incredible place in the city for fans of water entertainment – the Schulz Aquatic Center. This water park is quite small, but has on its territory a special pool for children with small slides, and a beautiful lazy river. The territory of the water park is well equipped for comfortable entertainment; umbrellas that shade from the sun and fountains are all over the place. It will be an awesome place to relax on a scorching summer day.